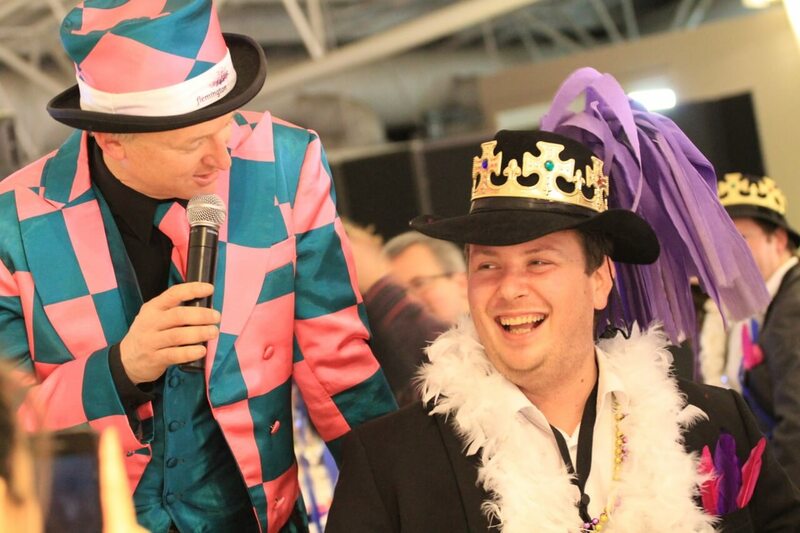 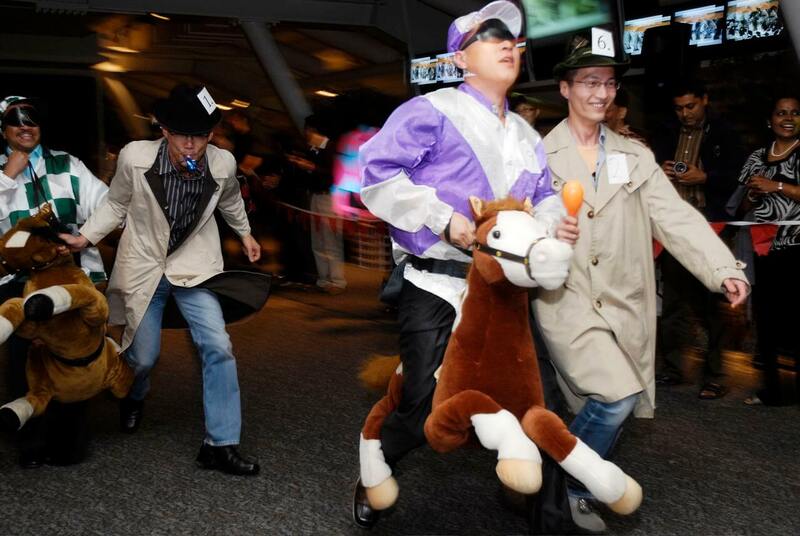 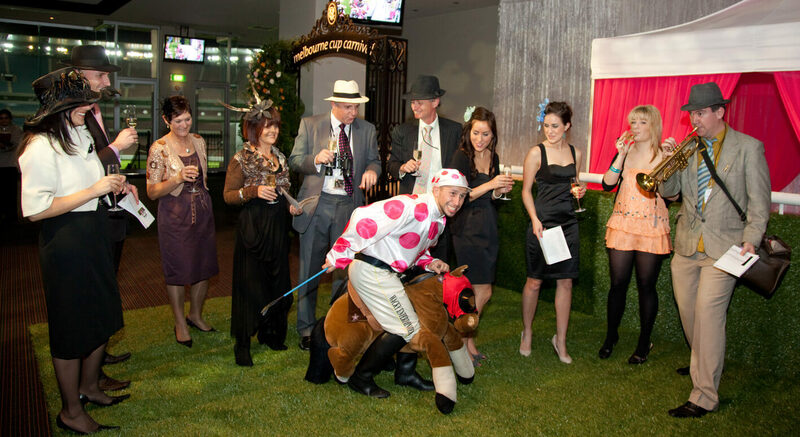 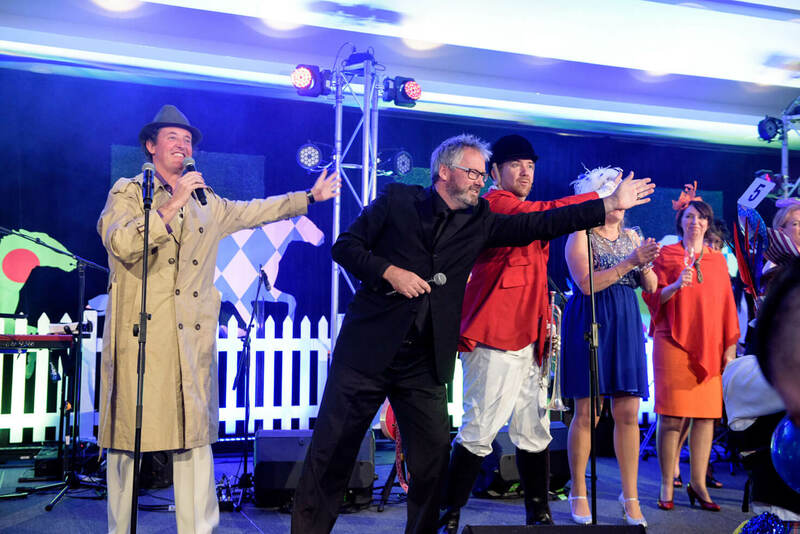 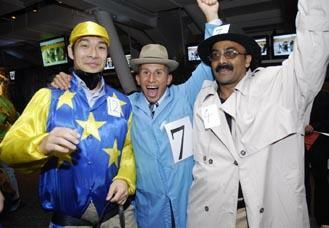 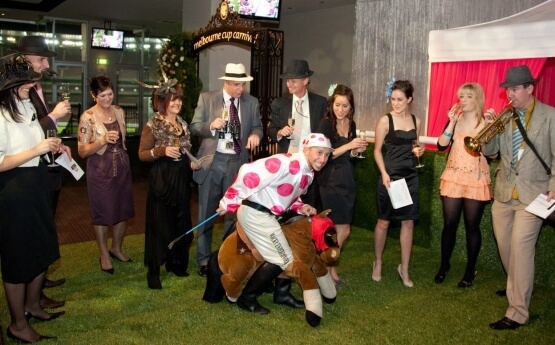 Back a winner with our range of fabulous racing entertainment concepts to ensure your night at the races is a winner. 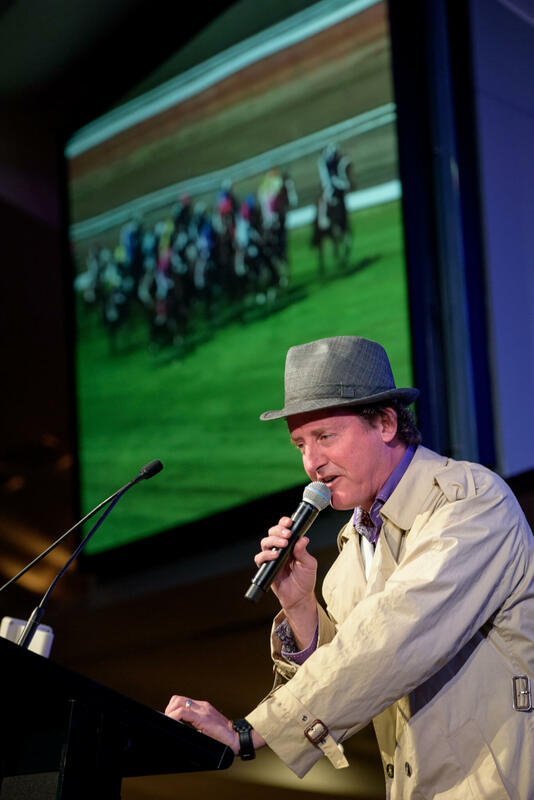 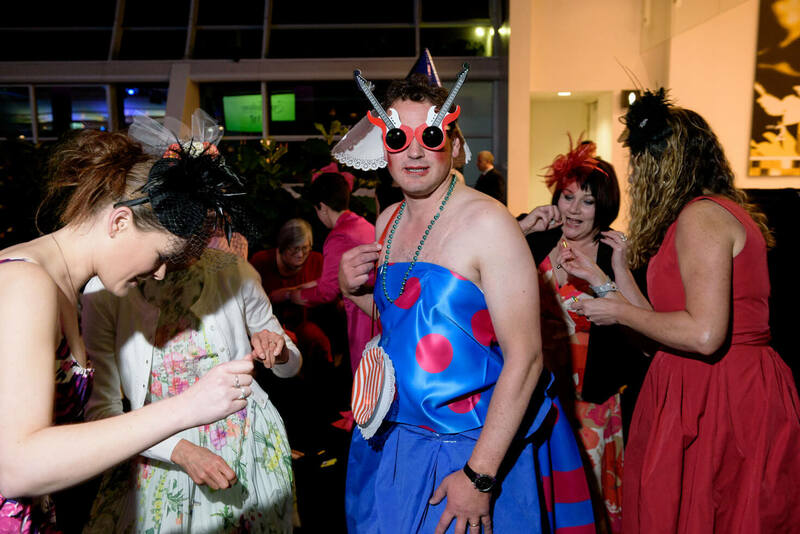 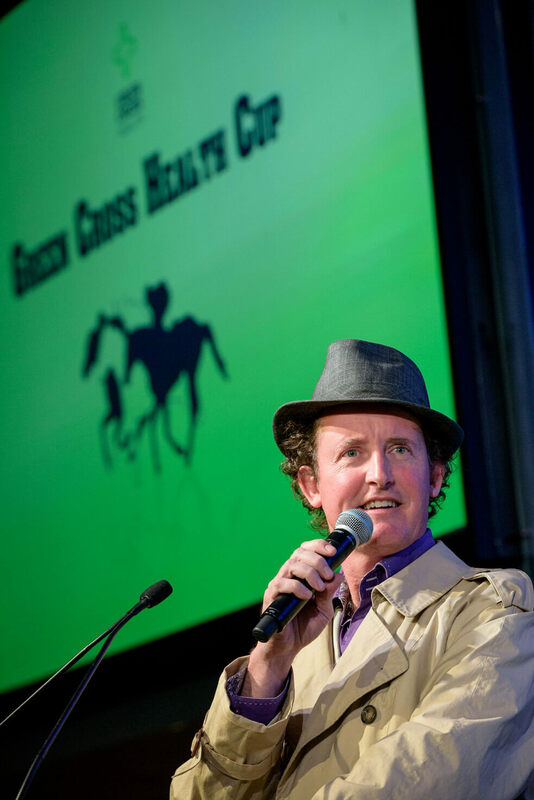 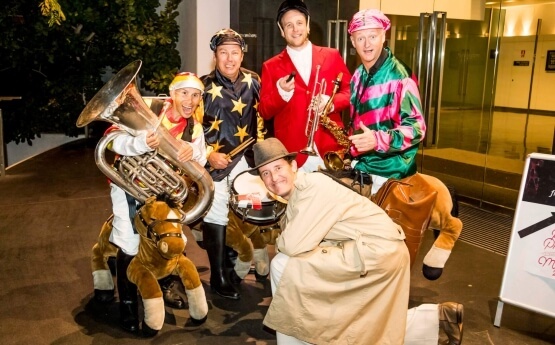 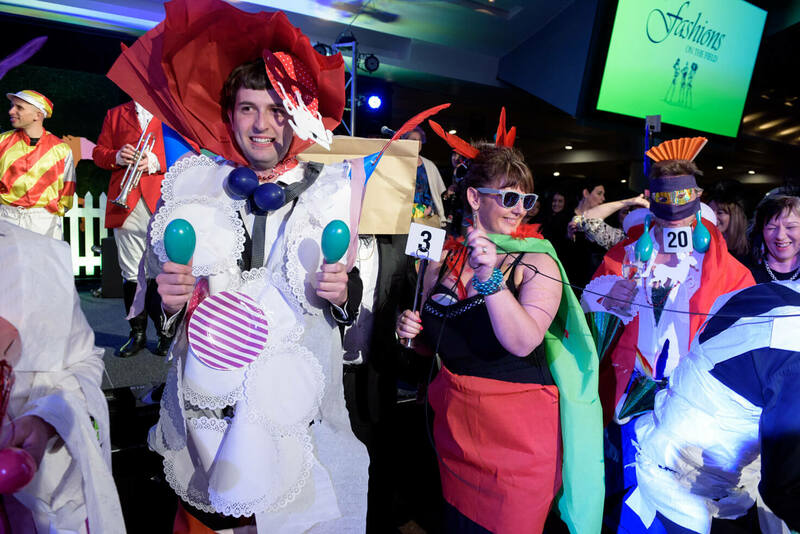 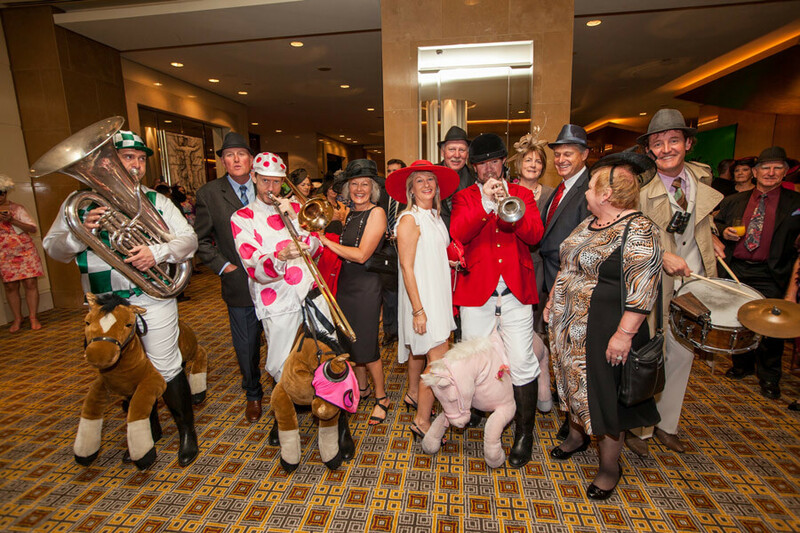 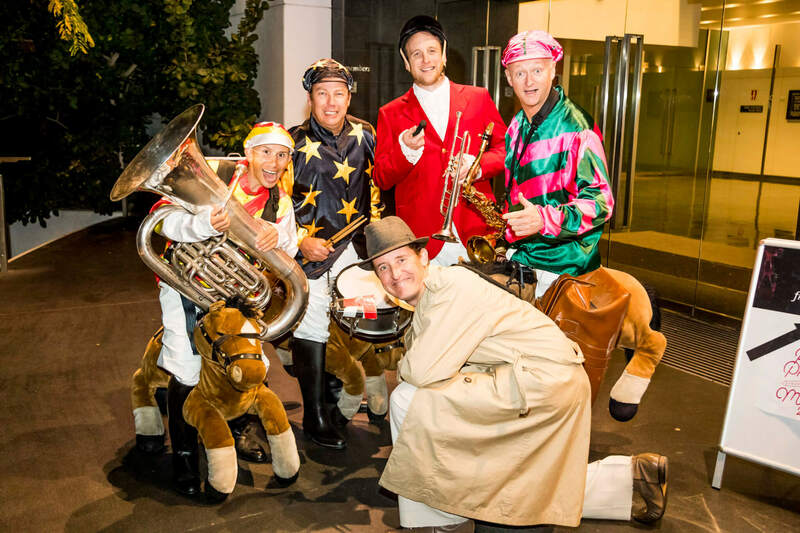 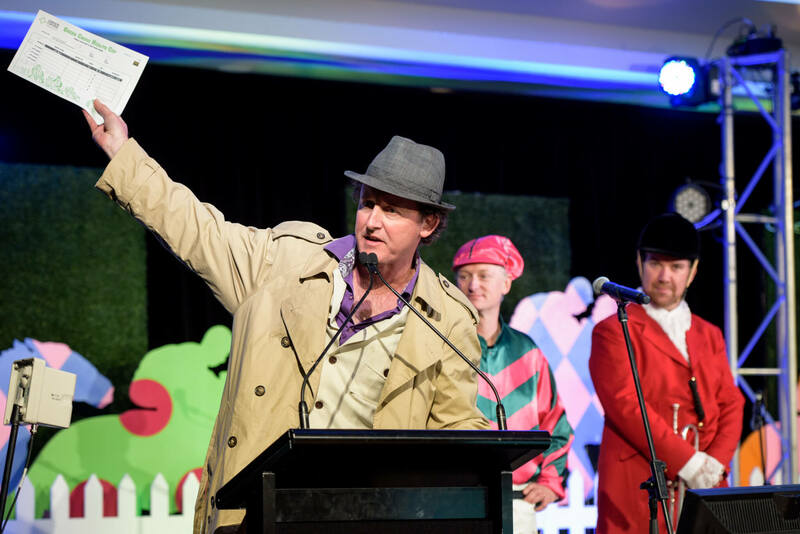 The form guide features roving musicians, characters, phantom race calls, comperes, Fashions on the Field events and an interactive feature race where your guests race each other atop our crazy horses. 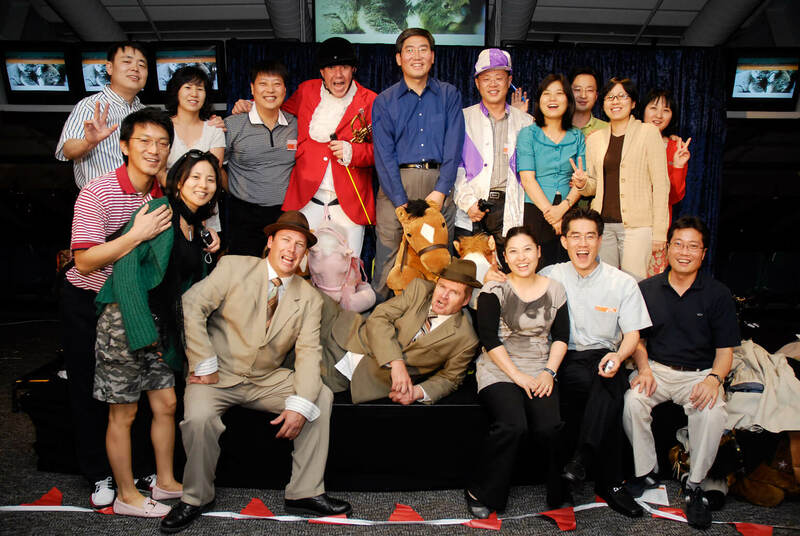 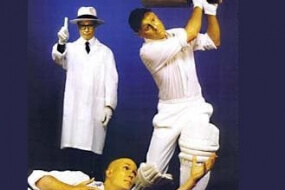 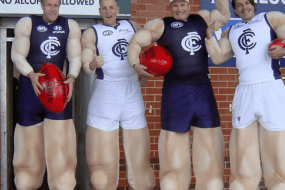 A wide range of packages and act combination’s are available.